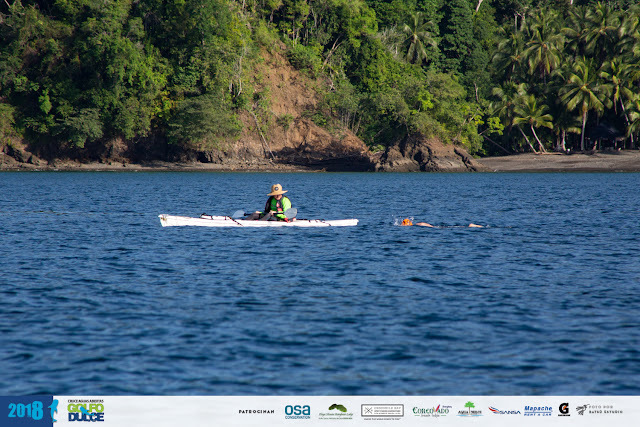 Courtesy of Joe Bernini, Cruce Golfo Dulce. 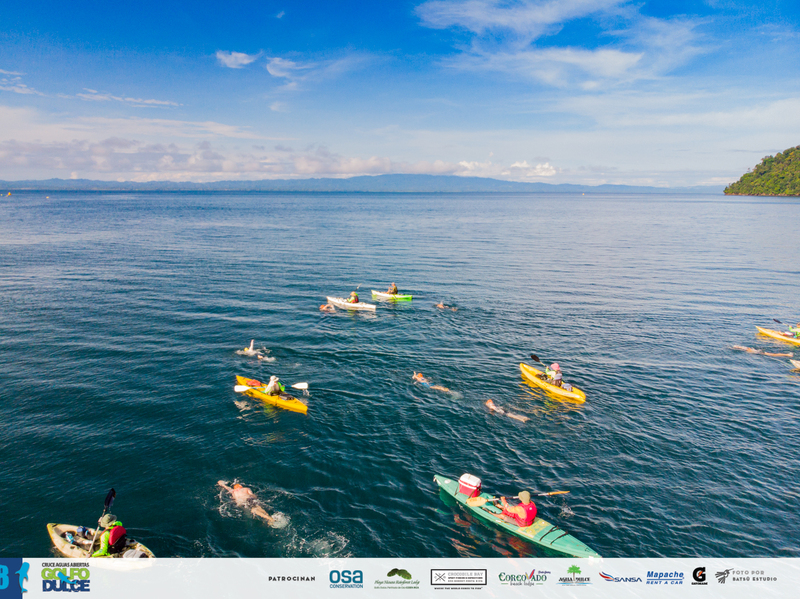 Cruce Golfo Dulce is an three-race open water swimming competition held in Golfo Dulce in Puerto Jimenez, Costa Rica on August 3rd and 4th 2019. Joe Bernini, Director of Cruce Golfo Dulce, says, "The 8th edition of the Cruce Golfo Dulce will offer a 6-night standard or individually customized package is available for swimmers coming from afar. 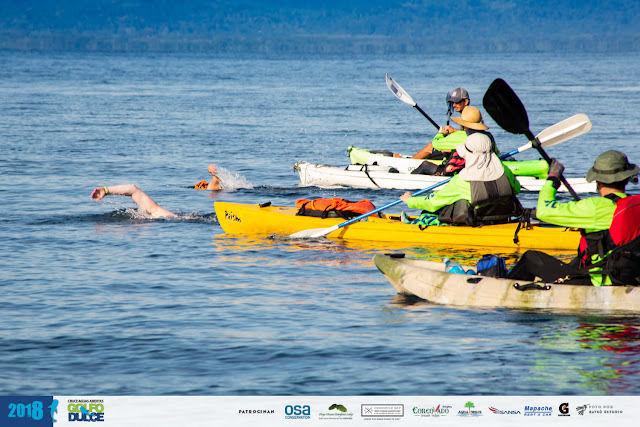 We have a 21 km marathon swim, a 14 km marathon swim, a 5 km race and a 1.5 km race held over two days." Back in 2015, 20-year-old José Manuel Cullell from Costa Rica was the first person to swim 14 km across southern Costa Rica’s Golfo Dulce in 4 hours 50 minutes from Playa Nicuesa, near Piedras Blancas National Park, to Puerto Jiménez. Tour options include an Organic Chocolate Tour, Surfing at Matapalo Beach, Golfo Dulce whale watching, mangrove kayaking, and sports fishing. 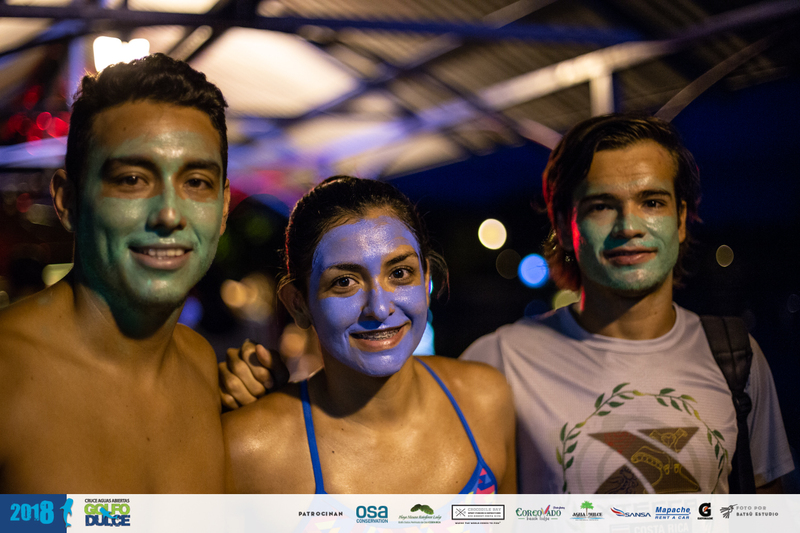 For more information, visit aventuras-golfo-dulce.co.